21st & 22nd of April What better way to celebrate Easter than with a Bottomless Brunch in our PRESSROOM? You’re right, there’s no better way! All you . . . In this edition of #Meet the INKies we had the pleasure of interviewing Dolores, our housekeeping manager. How long have you been working at INK Hotel for . . .
Former newspaper office transforms into roaring twenties speakeasy bar. 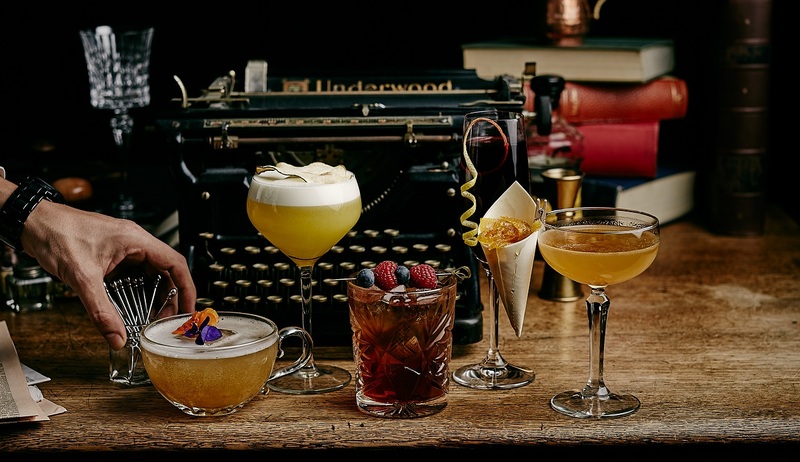 To launch the brand new cocktail menu, PRESSROOM Bar, the heart of INK Hotel . . . 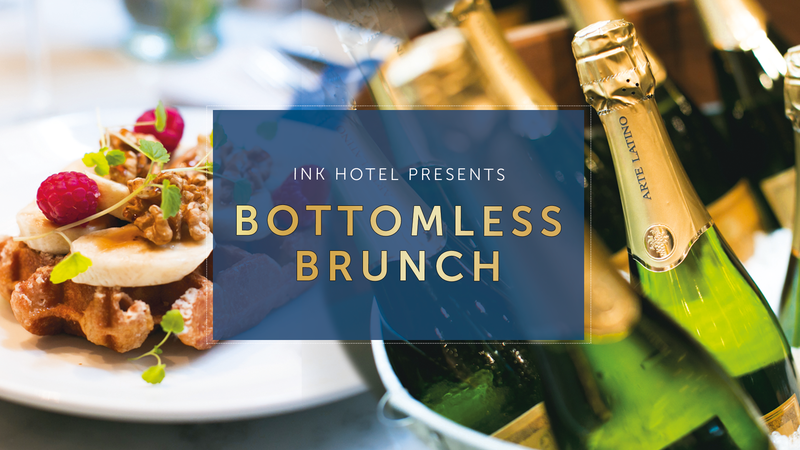 The Bottomless Brunch This concept is a recipe for success. Gather your family and friends for a tasty and boozy brunch. The Bottomless Brunch package . . . 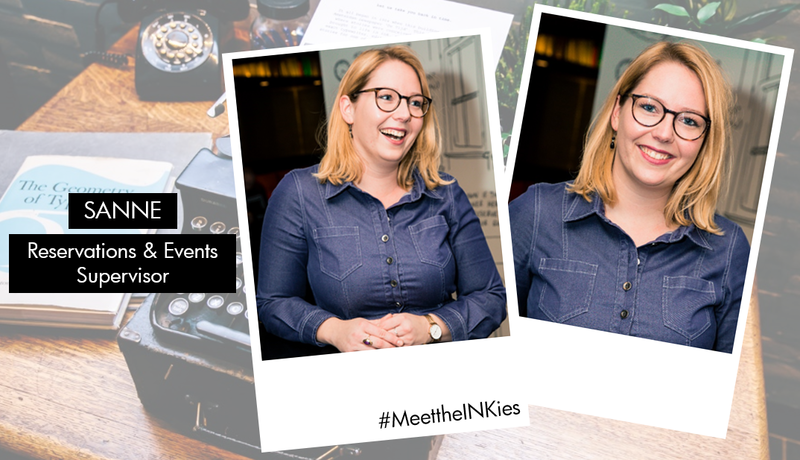 In this edition of #Meet the INKies we had the pleasure of interviewing Sanne, our Reservations & Events Supervisor. Describe in three hashtags your . . .
WOW! We at INK Hotel Amsterdam – MGallery by Sofitel are extremely proud to announce that our F&B Manager, Ruth Engels, is awarded as “F&B . . . In this edition of #Meet the INKies we had the pleasure of interviewing Jaros, our head bartender. Describe in three hashtags your INK-redible talents! # . . .
World Food Day is a yearly event organized by the United Nations, showing commitment to the goal of sustainable development, reducing global hunger as well . . .